Listen to the first five episodes below! Early Church History 5 - "The Pernicious Superstition"
Msgr. 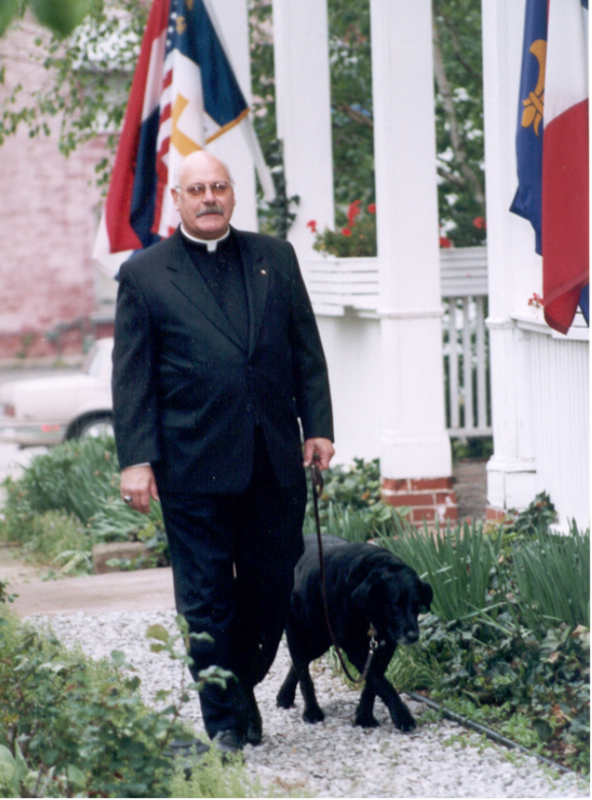 Michael John Witt was ordained a priest for the Archdiocese of Saint Louis in 1990. Before that, he served the Church for twenty-two years as a Christian Brother teaching in Oklahoma, Missouri and Tennessee. He holds a Ph.D. in Modern European History from Saint Louis University and a Masters in Divinity from Kenrick-Glennon Seminary. He has served the archdiocese as associate pastor, pastor, Director of Continuing Formation for Priests, and Director of the Permanent Diaconate. Besides publishing two books on Catholic topics and contributing journal articles, Monsignor Witt is assembling this 169-part series in Catholic Church history. He currently teaches at Kenrick-Glennon Seminary and is pastor of All Saints Catholic Church in University City. Msgr. Michael Witt hosts three shows on Church History right here on Covenant Network!